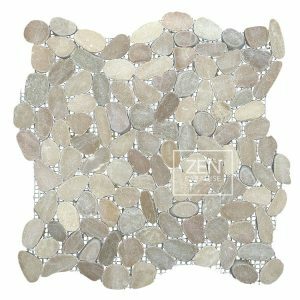 Mini Wave tiles are the most innovative tile Zen Paradise has developed to date. 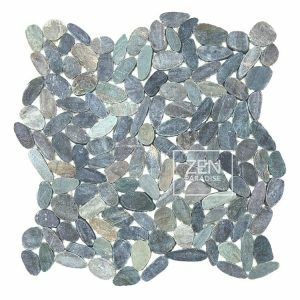 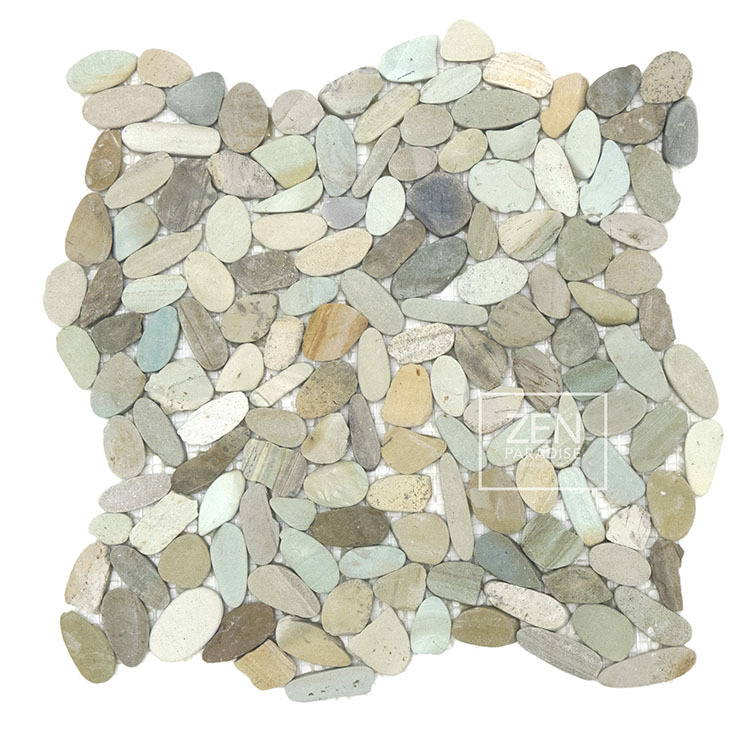 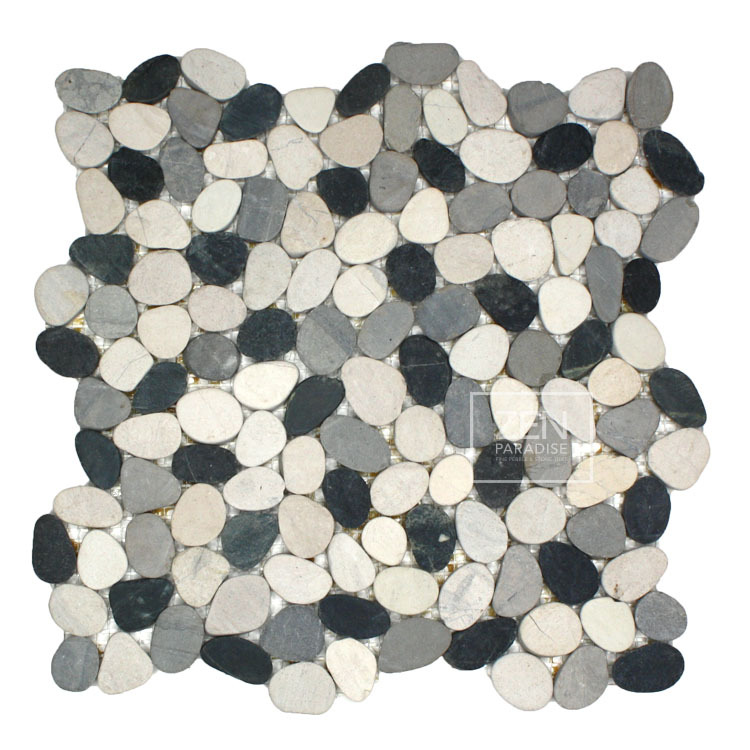 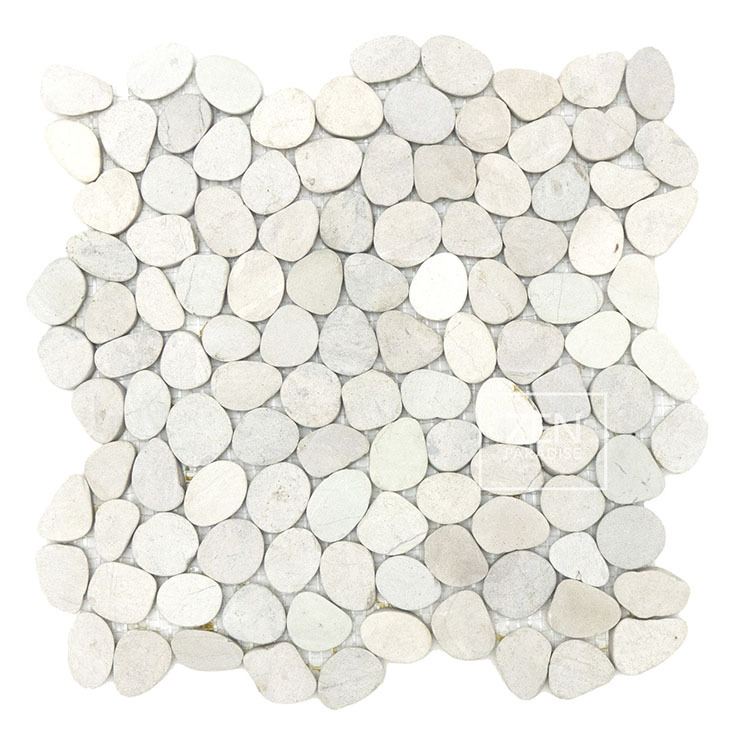 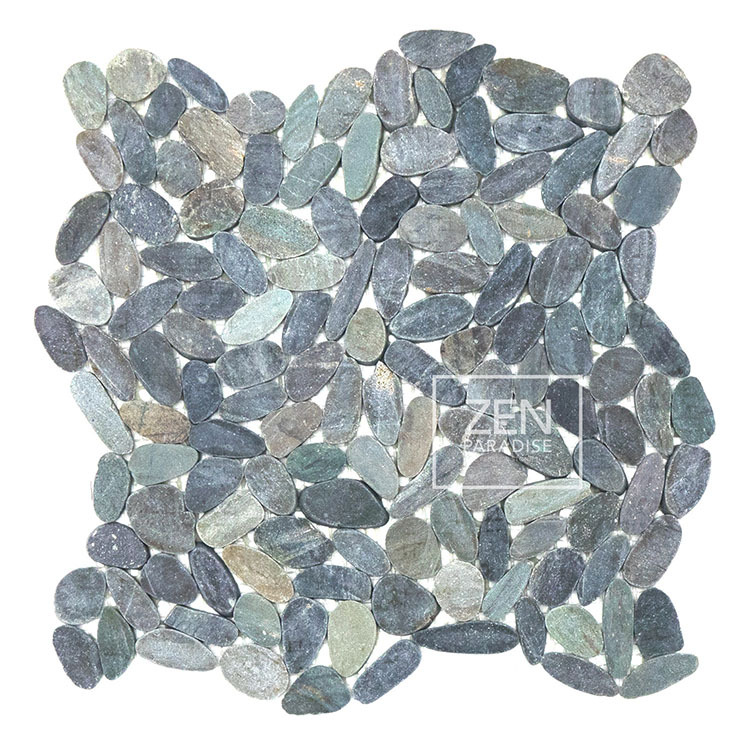 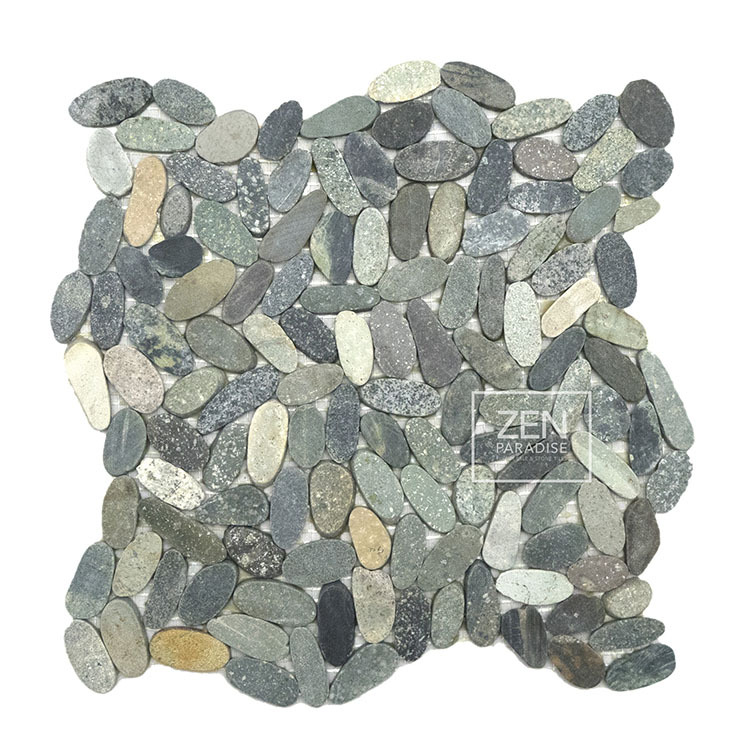 We have taken our world famous mini pebbles and sliced them into perfectly flat stones. 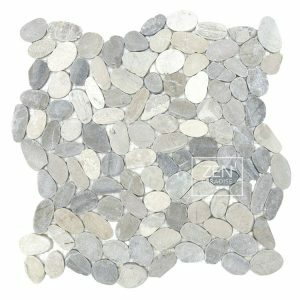 The end result is a pebble tile that has a great amount of texture with a completely flat surface. Zen Paradise Mini Wave tiles are a beautiful combination of natural color and texture and modern, industrial design. 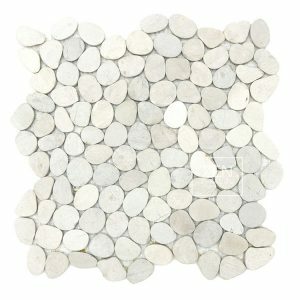 Mini Wave tiles can be used to accentuate a kitchen or bathroom backsplash, bathroom floor, shower wall, or shower pan. 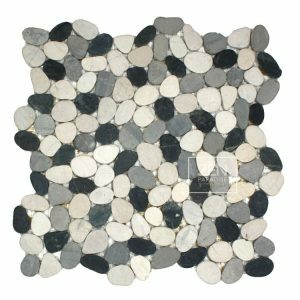 These captivating tiles are pefect for feature walls, water features, swimming pools, and outdoor hardscapes and pathways. 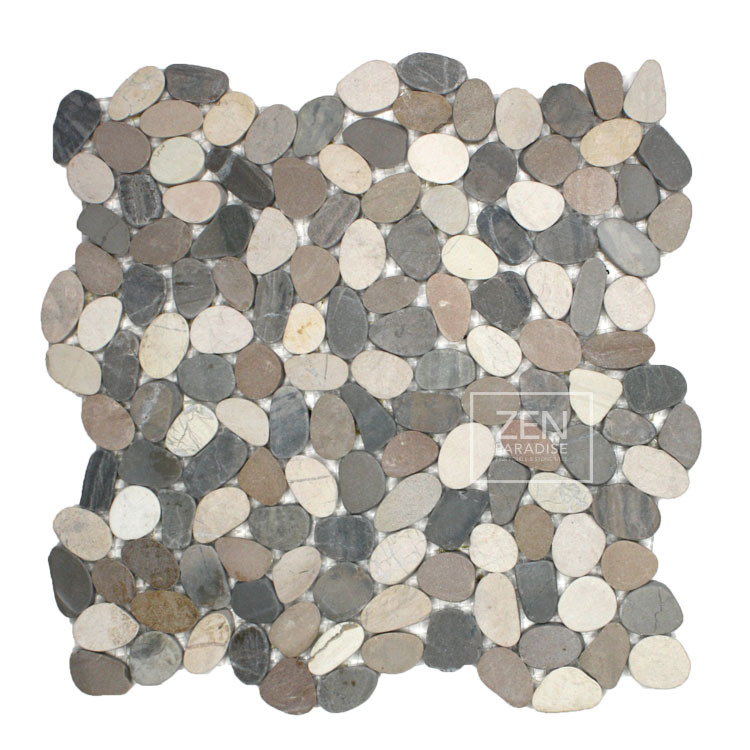 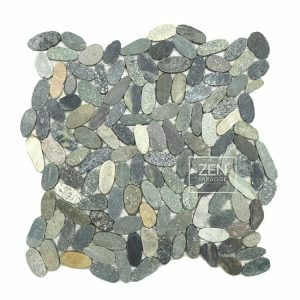 Size: 11.5” x 11.5” • Elevation: ⅜” • Pattern: interlocking • Finish: natural • Materials: pebbles, various colors • Weight: 4 lbs.